Castor oil is extracted from the seeds of the ricinus communis plant, and is not toxic, as most people think, because the toxic substance in the plant, ricin, is not soluble in oil. It has been around for a long time and has been widely used for medicinal purposes. It is one of many vegetable oils that has been used industrially for both therapeutic uses and cosmetic ones. 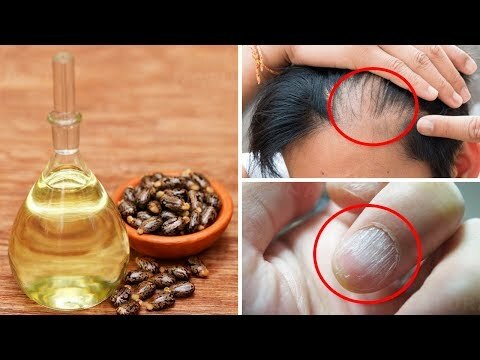 Now that you know about these benefits, you need to know how to use castor oil. Before using castor oil for any of these treatments, it is recommended that you perform an allergy test to make sure that you don’t react negatively. Apply a small amount of oil to your arm, and wait 24 hours. If there is no redness, itching, blistering, peeling, or any other signs, the product may be used. If not, discontinue use. In addition, it should not be applied on mucous membranes such as mouth, eyes and ears.